Ryan is a family man who has lived, and served, in Colorado for 19+ years. He excelled as a Monument-area firefighter for 11 years; where his drive and integrity made him a valued member of the community. 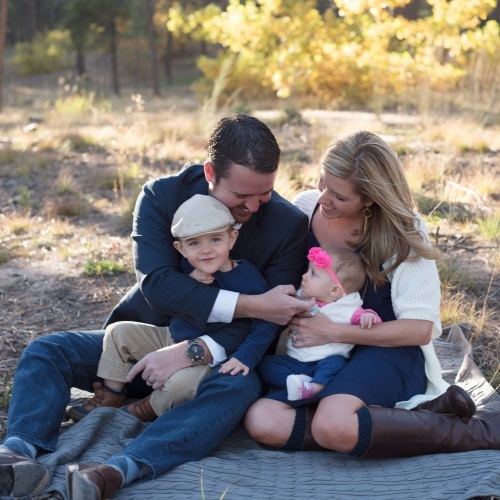 After medically retiring from the fire department, Ryan channeled his passion to serve, into a career in Colorado Springs area Real Estate. He achieved early success with buyers, sellers, and investors; quickly establishing a reputation as an honest and hardworking partner. Today, Ryan is a rising star in the Colorado Springs Realty scene because of his Accountability, Transparency, and Communication. Ryan learned accountability as a child, and those lessons were reinforced during his time as a firefighter. When a person’s life or property is in jeopardy, there’s no time for excuses. It’s no different in real estate. When a client’s finances and future are at stake, excuses won’t cut it. Ryan always gives it to his clients straight, even if that means admitting mistakes. His clients know they’re dealing with an honest, reliable partner who does everything in his power to deliver—every time. As a firefighter, Ryan learned the importance of being open and honest with his colleagues and the people he served. As a realtor, Ryan gives his clients all the information they need. He doesn’t try to hide fees or cut backroom deals. His clients always know exactly what he’s doing in their behalf and what it will cost. At the heart of all good relationships is communication. Without open communication, trust breaks down. Ryan realized this from the beginning, which is why he makes a point of being as accessible as possible. He also shoots straight with his clients while trying to guide them toward the best decision for their family, not for him. This open and honest communication style is key to the many successful relationships he has built with his clients over the years. In his downtime, Ryan enjoys spending time with his growing family. He and his wife had their first son in 2015, and their second early 2017, which was a truly life-changing experience. He also enjoys playing golf at Colorado’s many beautiful courses. Seventeen years ago Ryan’s wife Nicole decided to take a semester off college in Texas and visit Colorado. She fell in love with Colorado, met Ryan, and never looked back. 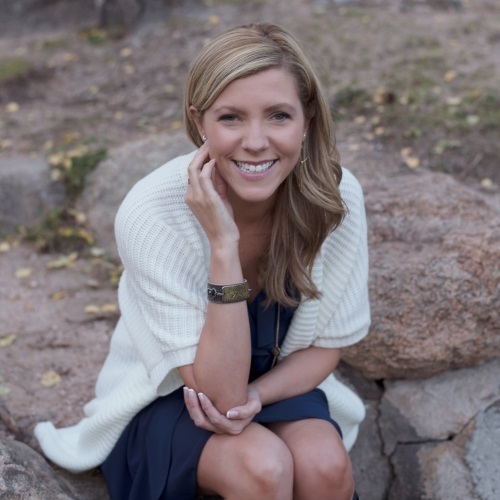 Nicole has an extensive background in project management and marketing, spending 5 years as the Operations Manager for a pharmaceutical company and 10 years in B2B Marketing and Sales Operations for a Fortune 5 company. In 2016 Nicole decided to leave the corporate world behind to focus on Ryan’s growing business and their growing family.